Back by popular demand! In Kudio this Thursday, will be none other than Sun Sentinel Sports Writer, Dave Brousseau. Niiiice! 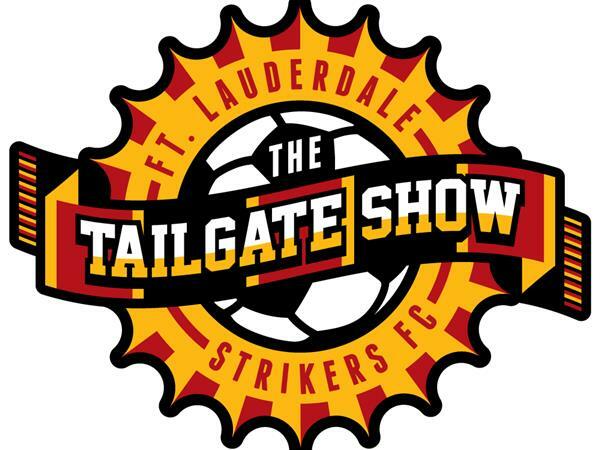 We'll cover all South Florida soccer from The Fort Lauderdale Strikers, Traffic Sports USA, Beckham, Stadiums, South Florida Politics, and much more. Call in with your questions. 713-955-0711. Big Game this week vs Atlanta. Can we get three in a row and bring that Turkey home? Follow the link and tune in at 7pm on 5/8/14 to hear everything about Our Strikers, NASL and Flight 19 News. Go Strikers!